There’s no better feeling than the feeling you get when you’ve made something yourself. 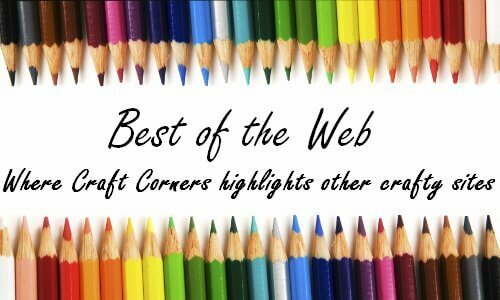 This week’s lineup features a wide range of expert crafters in scrapbooking, photography, card designs, paper crafts and other craft related projects! 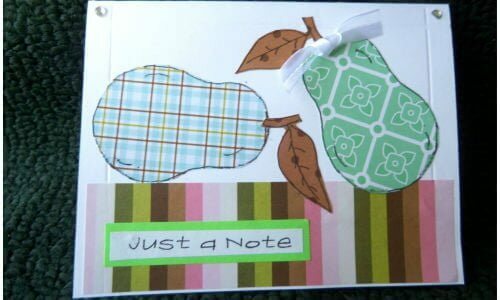 Regardless of your crafting niche, you’ll surely find inspiration with every single one of these craft-a-holics. 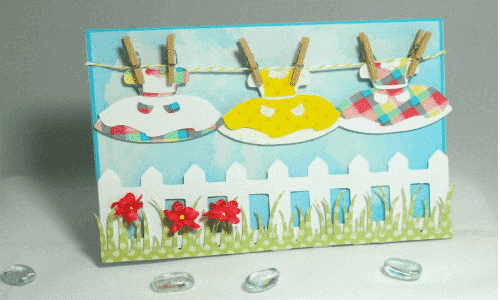 The best part about it all is that the projects are easy enough to execute and cute enough to use! swissgirlDesigns is my little piece of the Internet. 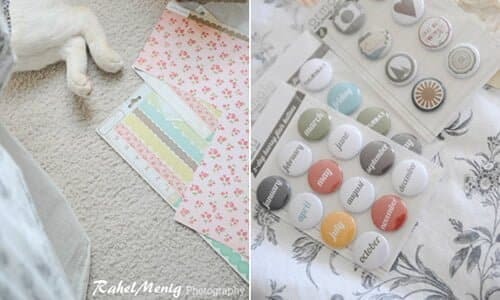 It is filled with stories of my life and tons of craft-related projects, mainly scrapbooking and photography (http://rahelmenigphotography.com/). My style is very bright and feminine with that unexpected punch of bold color. You should check it out to see what I’m talking about. About two years ago my love for stamping became a new direction, when I started to design, manufacture and sell my own clear stamp collections on Etsy (http://www.etsy.com/shop/swissgirlDesigns)! They go under the name ‘swissgirlDesigns’ and I am super excited to announce that a new collection is soon to be released on the blog. I’d love for you to come over and say hello. 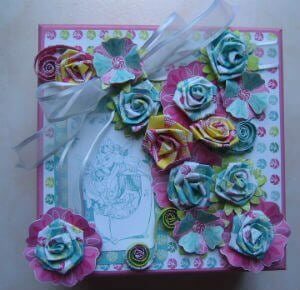 I started ‘My Crafty Outlook’ blog (http://craftyhazelnut.blogspot.com/) just over five years ago. 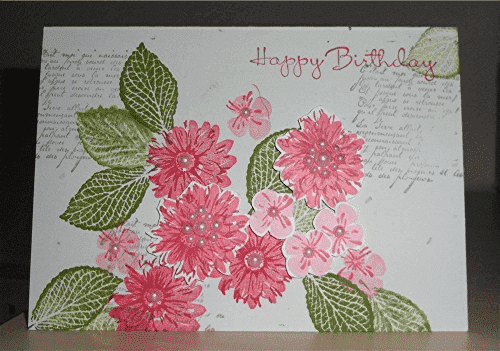 I love papercrafting, mainly making cards, but I also do a bit of scrapbooking, altered notebooks etc. This blog is a record of what I’ve been making. 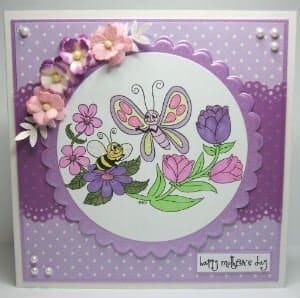 I enjoy entering various craft challenges which helps keep me motivated and encourages me to try new techniques etc. so most of my blogposts refer readers to links to other crafting sites where they can find further inspiration. So what do you think? With all these ideas, the inspiration is just bursting out of my computer screen! But when it comes to crafting, I’m sure we all have our difficulties when it comes to staying organized. Desktop file boxes decorative are a great way to stay organized amidst all the crafting chaos! Sort and arrange all your supplies into different categories to make locating items easier. Till next time, happy crafting everyone!